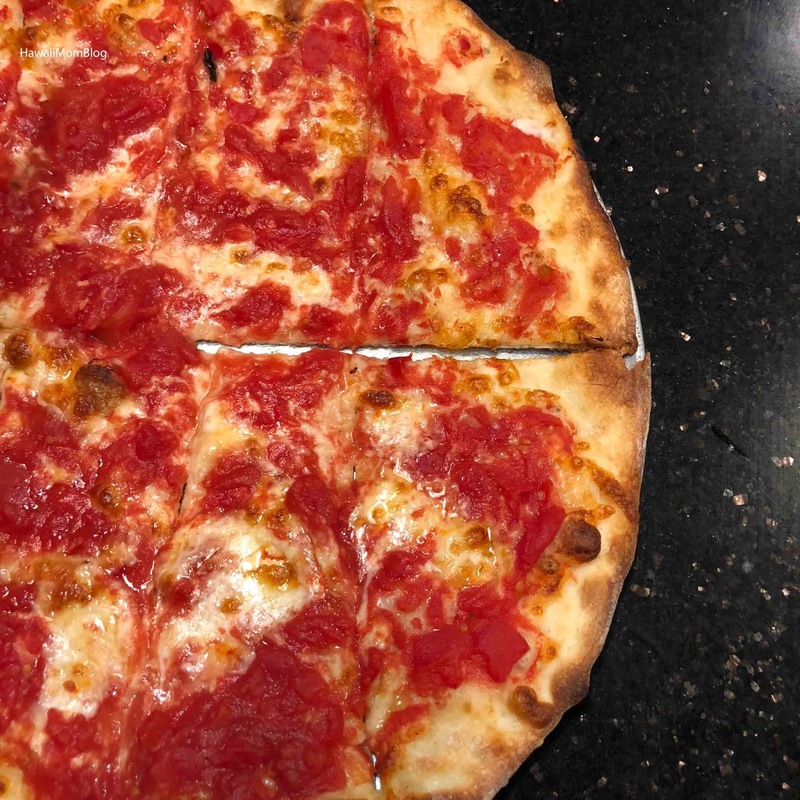 While in New Jersey, we knew we had to try a Tomato Pie, so we headed to De Lorenzo's Tomato Pies. Unlike a traditional pizza in which a crust is topped with tomatoes then cheese, a Tomato Pie is basically a crust topped with cheese then tomatoes. We got three Tomato Pies - a classic, plus two others with additional toppings. The Tomato Pies were amazing! The crust was thin and crispy, and the toppings were just delish. Our family nearly demolished all three small pies! 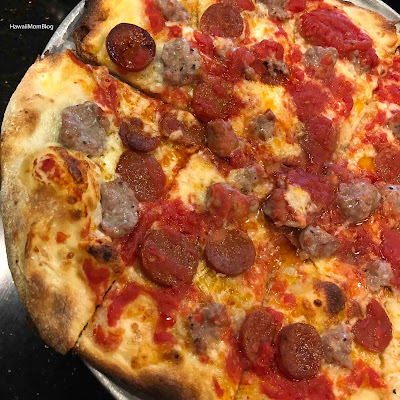 Everything is made to order, so you may have a little bit of a wait for your pies, especially if it's very busy (in fact, it was consistently busy the entire time we were at De Lorenzo's), but the pies are so worth the wait. 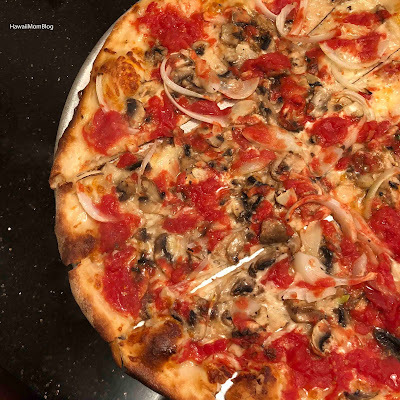 You must try a Tomato Pie at De Lorenzo's when in New Jersey!